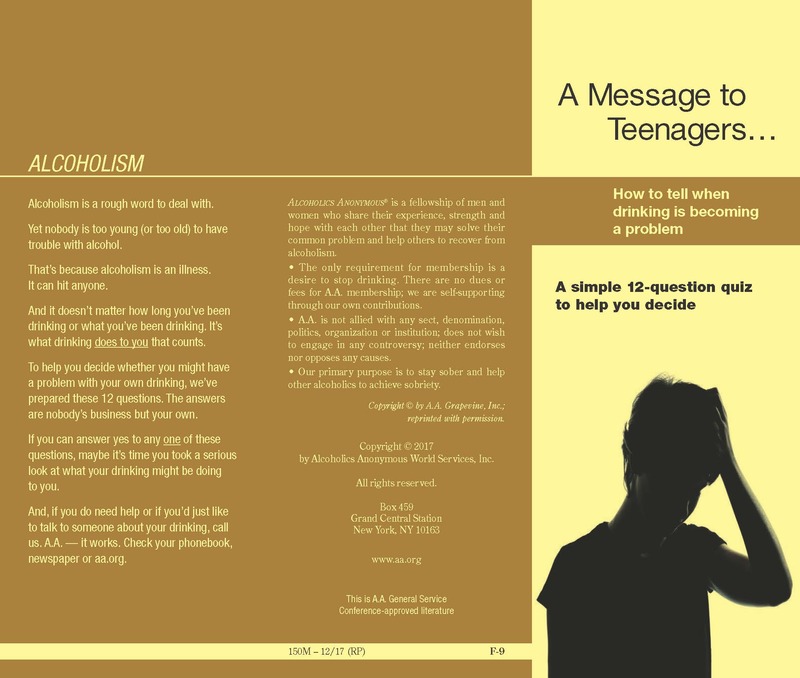 Only you can decide whether you want to give Alcoholics Anonymous a try—whether you think it can help you. 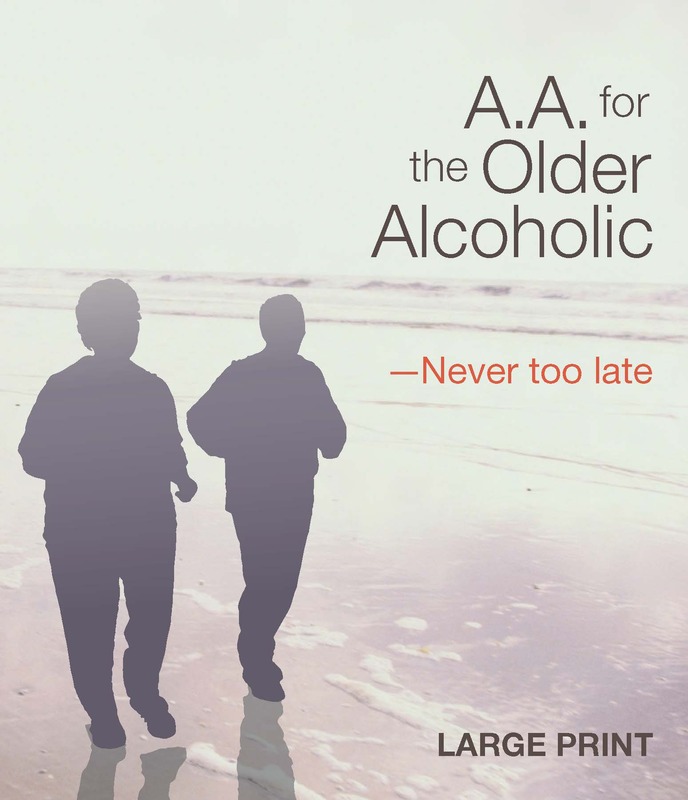 We who are in A.A. came because we finally gave up trying to control our drinking. We still hated to admit that we could never drink safely. Then we heard from other A.A. members that we were sick. (We thought so for years!) We found out that many people suffered from the same feelings of guilt and loneliness and hopelessness that we did. We found out that we had these feelings because we had the disease of alcoholism. We decided to try to face up to what alcohol had done to us.